If you are not successful, it does not mean that you have been deemed unfit to own a dog but simply the particular dog you wanted has had a better match with another applicant. We take up to 3 applications to ensure that we don’t miss out on a good home for any dog. Do some research on the breed, age and size to see what dog might best suite your lifestyle. Decide on the dog that you are interested in re-homing. Complete the Adoption Application form. Have an introduction with the dog to see how the dog responds to you and vice versa. Please understand that we deal mostly with stray dogs and the information we can give you will be limited. Introductions to be done with any other pets, adults or children who will live at the home. 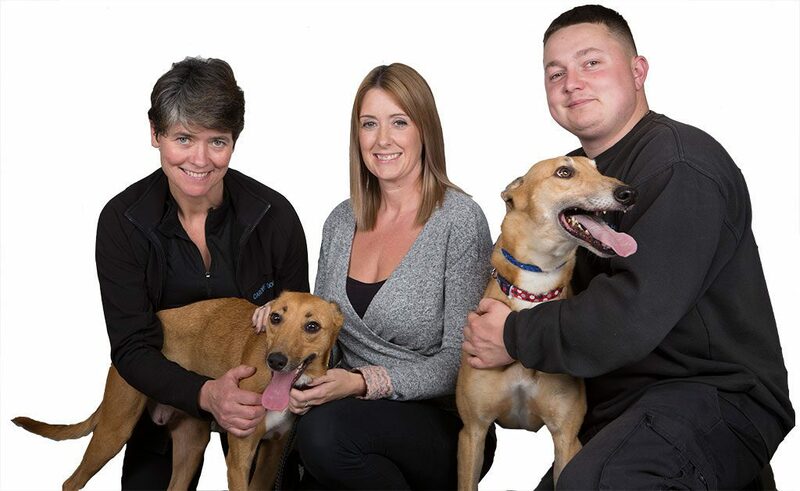 Cardiff Dogs Home staff will go through applications and supporting information and make a decision on which applicants will be best for the dog and inform the successful applicants. We may also want to do a home visit in some circumstances. This will involve an appointed person coming out to your home to see what size it is, how secure the garden is, areas the dog will/will not be allowed into and assess any hazards. You will be informed by the Dog Warden or a staff member from the dog’s home of the outcome of the home visit. We encourage a number of visits to the Dogs Home to help you develop a bond with your chosen dog but more visits may be required for certain dogs. If you are unsuccessful with the home check it doesn’t mean that you can’t ever adopt a dog it just means that the check was not suitable for this particular dog. We will give you specific feedback where appropriate. We will not re-home dogs to people who have been disqualified under the animal welfare act. We will not re-home dogs to people who live at properties where they are not allowed to keep pets. Rescue dogs need time and patience. Most dogs will take a few weeks to settle in and sometimes it can take a couple of months. If your dog doesn’t settle in their new home, we would expect the new owner to contact the Dogs Home for further advice and assistance. If this is still unsuccessful then the dog may be returned, in order to find a more compatible alternative home. Potential owners need to choose a dog in person. For those potential adopters who live in rented or tied accommodation, we ask that the landlord provides us with written permission for the tenant to keep an animal. If this is written into the tenancy agreement that will suffice as evidence. We don’t re-home to adopters who may be moving abroad to a country not covered by the Pet Travel Scheme. We will not re home a dog to you if you are about to go through a significant life change or disruption, e.g., moving house, having a baby, going on holiday. You will be welcome to come back to us after any of the above. The standard re-homing fee is £130 and puppies are £160 with other dogs priced individually between £150 – £300. This fee includes the first vaccination, micro-chipping, initial flea and work treatments and neutering. The second vaccination will cost £15. We do not provide re-funds for dogs that are returned but we may allow another dog to be re-homed free of charge depending on the circumstances of the return.